VBS Blue IG provides high-fidelity and high-performance rendering from space down to blades of grass. 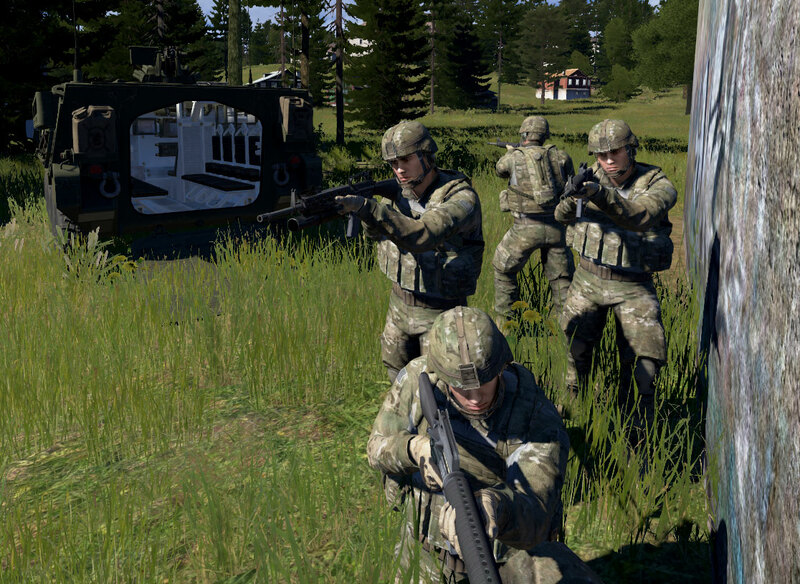 It offers unlimited view distances with ground detail unmatched by any other simulation. VBS Blue IG provides a baseline global terrain that is procedurally enhanced from real-world data, and offers developers the flexibility to use procedural content, satellite imagery, high-resolution terrain, or geo-specific features to enhance areas of special interest. The VBS Blue IG modular architecture separates the rendering engine from the global terrain database. Rather than introduce a new compiled terrain format, a plug-in architecture allows multiple industry standard and emerging standard data formats (e.g., point cloud data formats) to be passed to the renderer, providing interoperability with legacy sources and support for emerging geospatial content. VBS Blue IG supports Augmented Reality and Virtual Reality uses with greater than 90hz refresh rates. 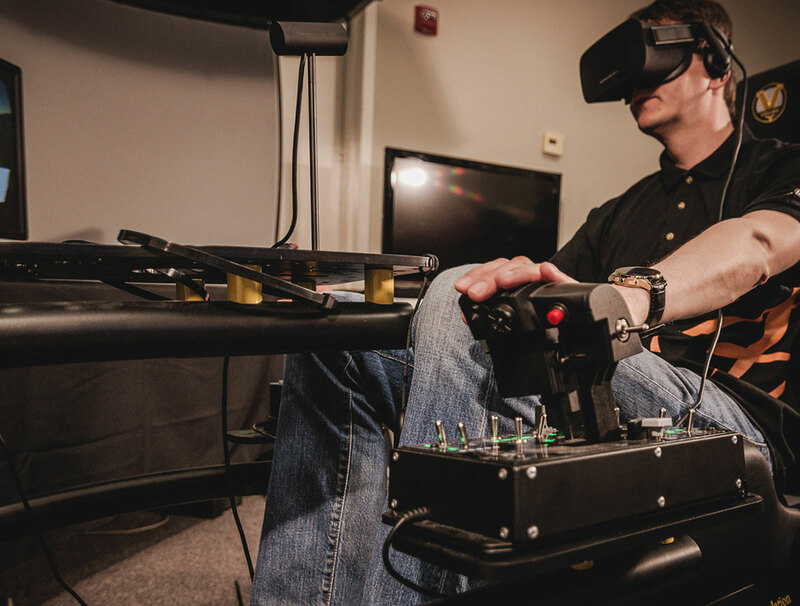 It is perfectly suited for commercial-off-the-shelf VR head-mounted displays like the Oculus Rift, HTC Vive and OSVR-supported devices for fast-motion flight simulation and motion platforms. VBS Blue IG can be used across individual part-task trainers, VR/AR solutions and full-motion simulators with multiple synchronized displays. Using the Common Image Generator Interface (CIGI) standard, VBS Blue IG integrates with existing host software including VBS3. TerraTools from TerraSim, a BISim company, makes it easy to add new high-resolution terrain areas and custom data sets to VBS Blue IG. 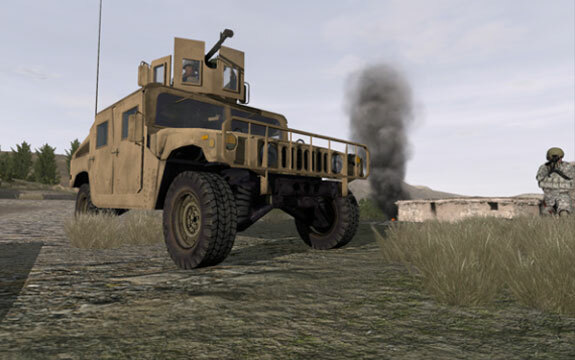 The U.S. Army uses a version of VBS IG (the predecessor of VBS Blue IG) for simulating tanks and armored vehicles in driver and convoy training. VBS Blue IG offers comprehensive image generation capability, sensor simulation, a vast model library and high-quality graphics offered at highly competitive pricing. A software development kit also is available for VBS Blue IG, enabling you to customize it for your training needs. Featuring an open plug-in system for source data import, and an SDK for customization and integration, VBS Blue IG readily adapts to existing and future requirements.